AlumVision, a subsidiary company of DESTRAL SA, was founded by Dedousis Bros in 1990, in Oropos, Attica. It is known and respected for their presence in the market of aluminum and steel for 25 years. 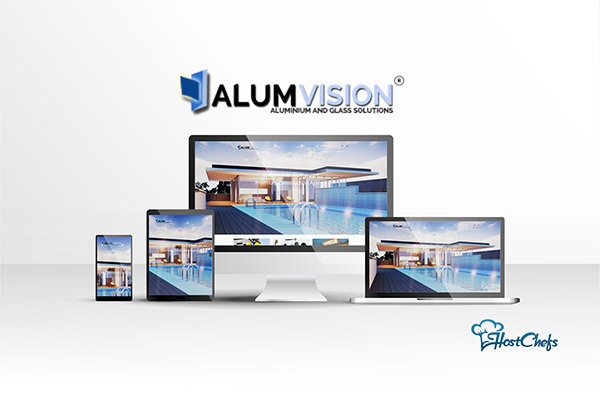 AlumVision solely trades in the construction of Aluminum frames and Metal structures.